Chairman Norman Smurthwaite says that fans can expect more key signings “in the next few days” after Carl Dickinson committed his future to the club. 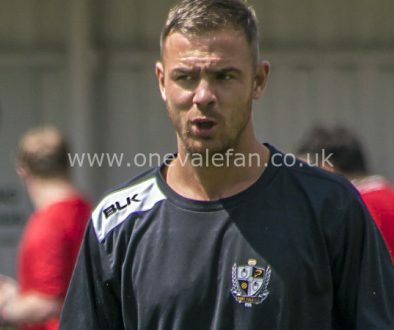 Friday was a day of mixed fortunes for the Valiants with Dickinson signing but target Billy Knott opting to join Bradford. 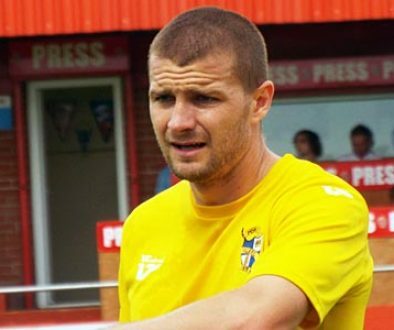 Knott’s move will mean there will be added pressure for Vale to secure the signatures of midfielders Doug Loft and Chris Lines. 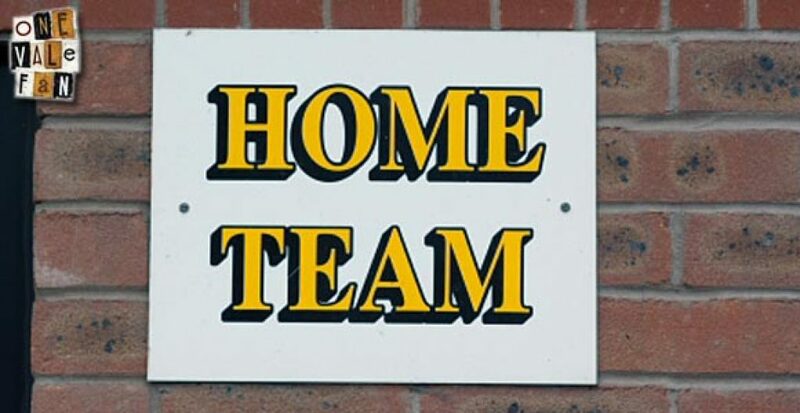 Vale offered new deals to eleven players and with two making their decisions, the club are now waiting on the remaining nine. 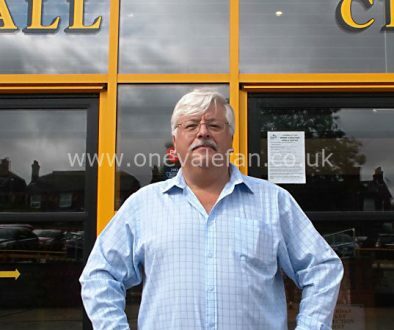 Smurthwaite told the newspaper: “I have had good information on a few other players that they are going to sign. Of the nine remaining players arguably Loft, Lines, Chris Neal, Jennison Myrie-Williams and Richard Duffy are key players for the Valiants. Jordan Hugill, Chris Birchall, Joe Davis and Ryan Lloyd would probably be classed more as squad players.